No keytar or Pro Guitar support, though. 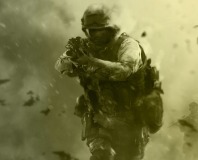 A leaked Activision memo indicates plans for the future of Call of Duty. 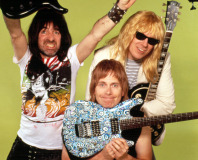 Ubisoft has announced Rocksmith, a new guitar game intended to teach gamers to play real guitar. 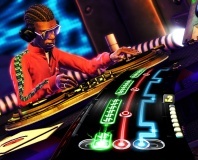 Activision has confirmed that it is to discontinue the DJ Hero franchise, as well as the Guitar Hero series. 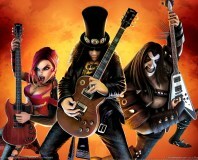 Activision has confirmed it is killing off the Guitar Hero franchise, following decline of genre popularity. The latest Guitar Hero title has sold just 86,000 copies on all formats. Don't fret! 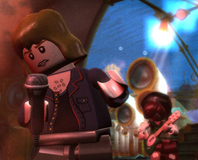 We grab a plastic guitar and take a look at the sixth Guitar Hero game. Green Day follow The Beatles with their own, full Rock Band experience. A leaked retail schedule from specialist store GAME has revealed release dates for a bunch of the latest titles. 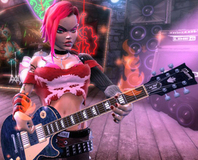 Peripheral manufacturer Mad Catz has admitted it paid to detach itself from the Guitar Hero games. 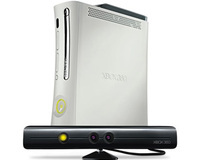 The declining popularity has been blamed for falling game sales this month. "It's sad that kids learn about music via games"
White Stripes singer Jack White says it's depressing that children are now learning about music through games like Guitar Hero. 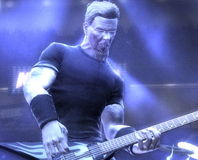 Activision brings us the latest addition to the Guitar Hero franchise with a version of the game devoted to Metallica. Featuring almost thirty tracks spanning the career of the world's biggest metal band, we investigate to find out if GH: Metallica is the "One," or "The Thing That Should Not Be." 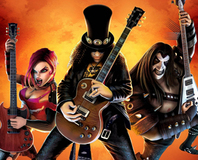 Guitar Hero reality TV series in the works? 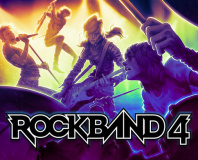 Activision is currently rumoured to be working on a reality TV series based on Guitar Hero, as well as a Call of Duty film. Activision has released the current track list for the upcoming Guitar Hero spin-off, Guitar Hero: Metallica. Activision admits that the popular video Bike Hero is actually viral advertising, not the work of skilled amateurs. Activision isn't ashamed that it has been exploiting successful franchises. Not at all. According to CEO Bobby Kotick, it's a good strategy. 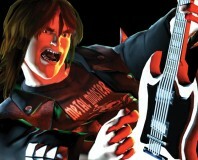 Brett Ratner has been pressuring Activision to let him make a Guitar Hero movie it seems, but Activision is saying no. 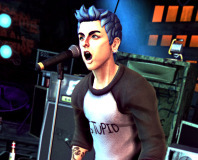 The full setlist for the new Guitar Hero game, Guitar Hero: World Tour, has been leaked.